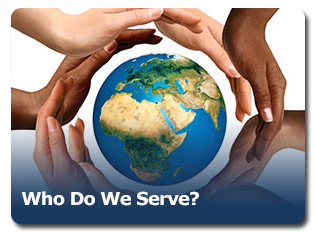 Arlington VA Kiwanis – Serving the Arlington Community for more than 80 years! Serving the Arlington Community for more than 80 years! 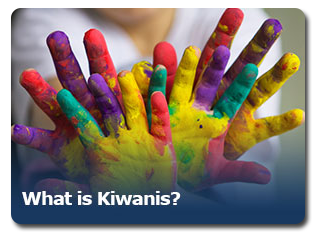 To learn more about Kiwanis and experience our club first hand, we invite you to join us for our weekly meetings, held every Wednesday at the Knights of Columbus, 5115 Little Falls Rd., Arlington, VA 22207. We meet for lunch and program from 12 noon until 1:30 pm. On the last Wednesday of each month, we meet for breakfast from 7:30 am until 9:00 am. 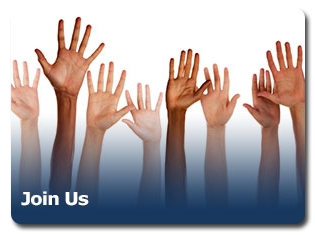 Our club has speakers from the local area and beyond to share information, organizations, happenings, and events. See our Meetings tab for more information about future meetings. Newcomers and visitors are welcome. We are the largest service club in Arlington, Virginia, and we are constantly seeking to enlarge and expand our membership. Most Wednesdays, we meet for lunch at noon; On the last Wednesday of the month, we meet for breakfast at 7:30 AM.